1) Exercise! I swear, it really does help! Why does it help your skin, you ask?! Well, when you get your body moving it helps deliver oxygen and essential nutrients that your skin will love you for! 2) Hydrate! These days, I tend to drink about 8 glasses of water a day! 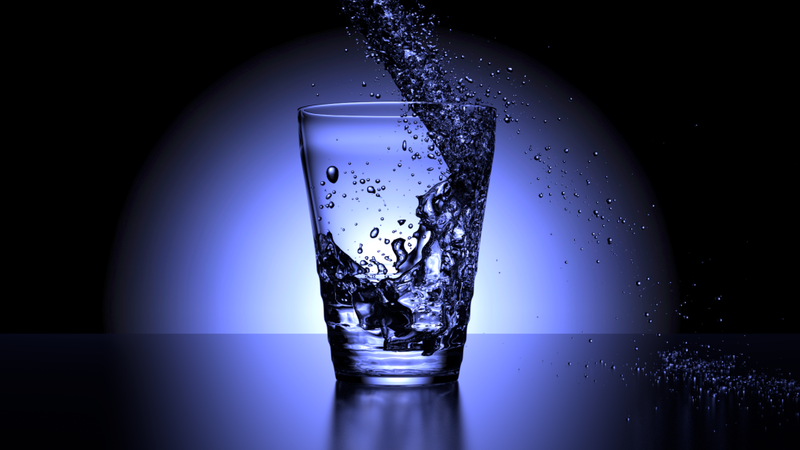 Keeping you body hydrated is so important for healthy skin. 3) Keep your routine simple! I only use all natural products when it comes to my face! Once or twice a week, I will give my face a gentle scrub with Mr. Bean! On all the other nights, I use Alba Botanica Hawaiian Facial Cleanser! 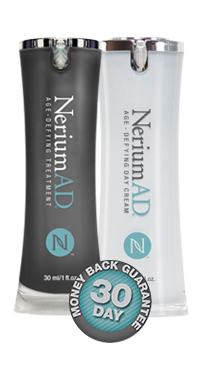 Then I finish off with my Nerium night cream!! Stay tuned for more skin tips next month! In the meantime, leave a comment below and let me know what some of your favorite skin tips are!!! And don’t forget to subscribe!! !